Halloween at Granville Island Public Market. Sue Frause photo. Stanley Park Halloween Ghost Train: Hop aboard this seasonal train and go deep into the forest for the Scary Fairy Tales ride. Fun for families with young children, with a balance of both fun and fear. 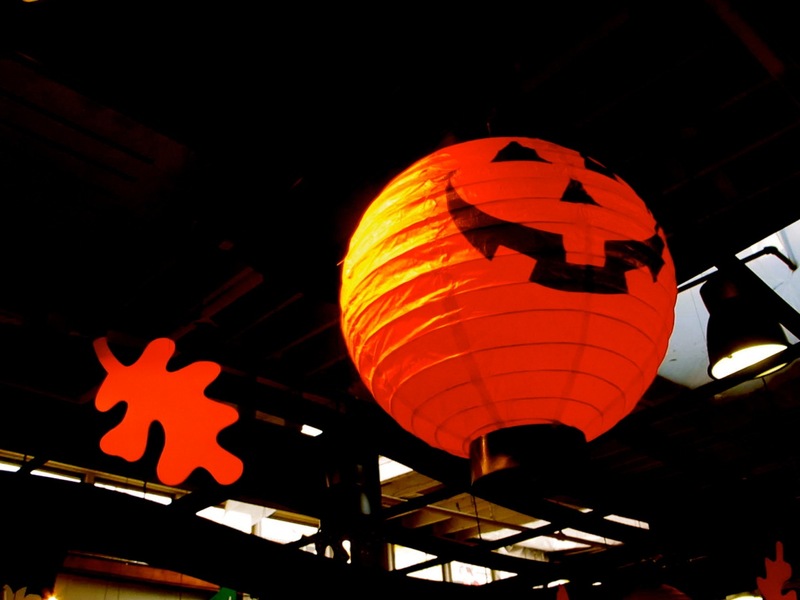 There's also face painting, crafts and a haunted maze -- all included with train admission. The train operates through the month of October. Check online for hours and ticket prices. 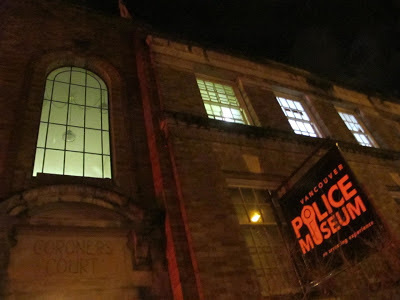 The Vancouver Police Museum on a dark and rainy night. Sue Frause photo. The Vancouver Trolley Company's Haunted Halloween: Take this 2.5 ride with your very own spooky guide in a decorated trolley. You'll visit some of the city's eeriest locations such as Vancouver's morgue and Mountain View Cemetery. 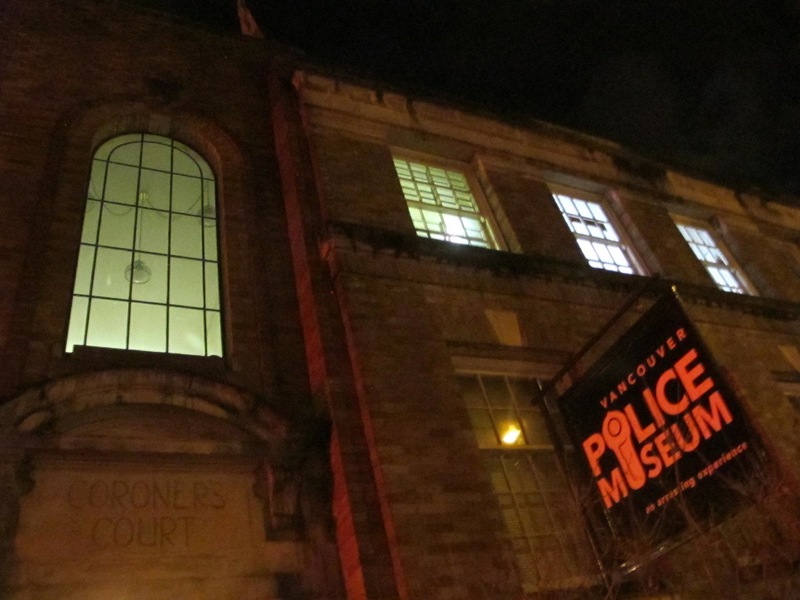 Operating in conjunction with the Vancouver Police Museum, the tours run Oct. 19-31, every day at 5:30, 6:30, 7:30 and 8:30 PM. There are also 9:30 PM tours on Fridays, Saturdays and Halloween night. 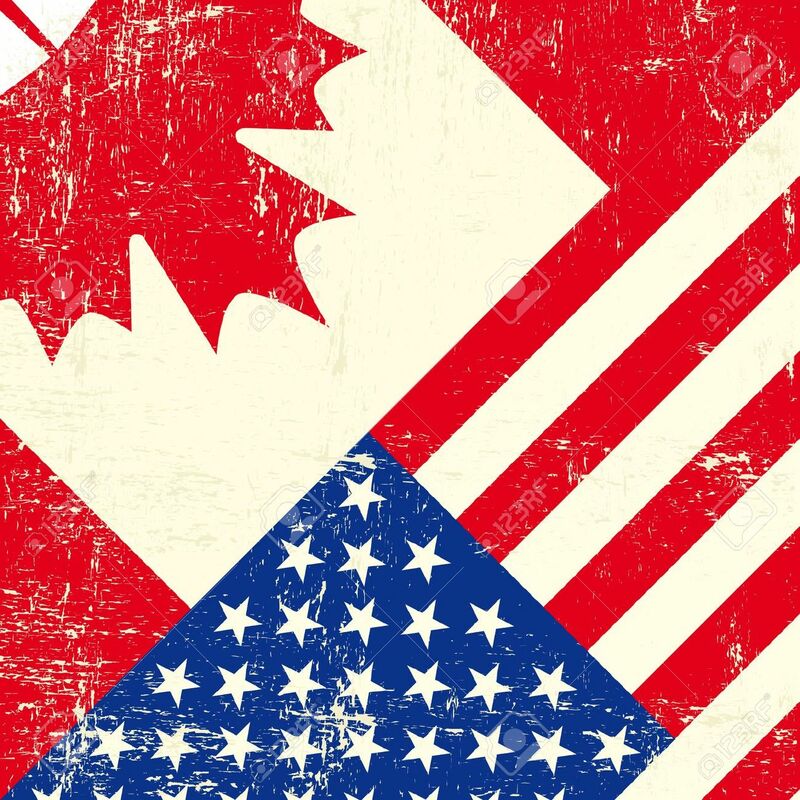 All tours depart from Canada Place (arrive 15 minutes prior to departure). For ages 13+ and by reservation only. Call 604.801.5515 to book your spooky tour. 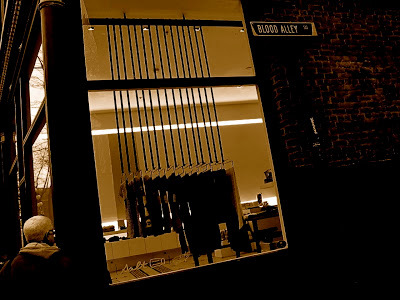 Blood Alley in Gastown has its own gory story. Sue Frause photo. The Lost Souls of Gastown: This special guided walking tour by Forbidden Vancouver takes people through the city's oldest and most gruesome streets and alleyways. Tours are Tuesday, Thursday and Saturday nights at 6:30 PM during the month of October and also on Halloween, Oct. 31. Tours depart from Cathedral Square at Dunsmuir and Richards. Murders, Mysteries & Mayhem: This 90-minute evening walking tour reveals stories about Vancouver's unsolved murders, riots, gangsters and "the nefarious side of our city's history the other tours won't talk about." On Friday-Saturday-Sunday (plus Halloween night). 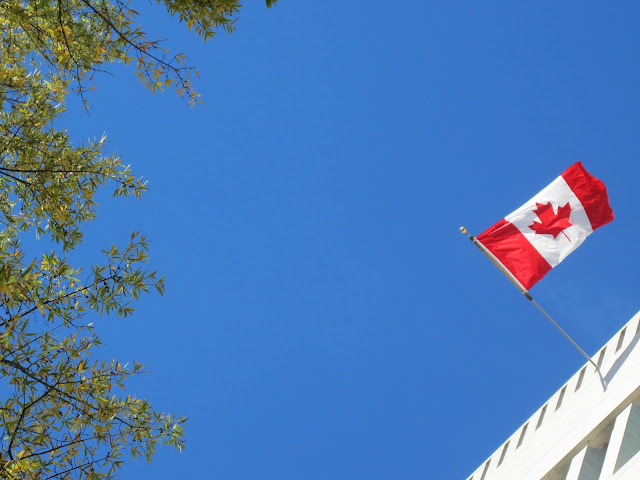 Tours start at the Centennial Fountain in front of the Vancouver Art Gallery and leave at 6 and 8 PM. You'll end up in Gastown near Blood Alley. Parade of Lost Souls' Festival: This annual celebration (Oct. 17-27, 2012) features seven specialty workshops and culminates with a Secret Soul's Walk on Saturday, Oct. 27 from 5-9 PM. Honoring the dearly departed and waking the still living, skeleton brides and witches dance under streetlights. Meanwhile, a torch-lit procession wends its way past homes, streets and alleys of Commercial Drive. The public is invited to be a part of the passing parade, with the journey ending in a grand finale featuring torch choreography and fireworks. Following the Secret Soul's Walk is the Parade of Lost Souls Dance Party at The Rickshaw Theatre. 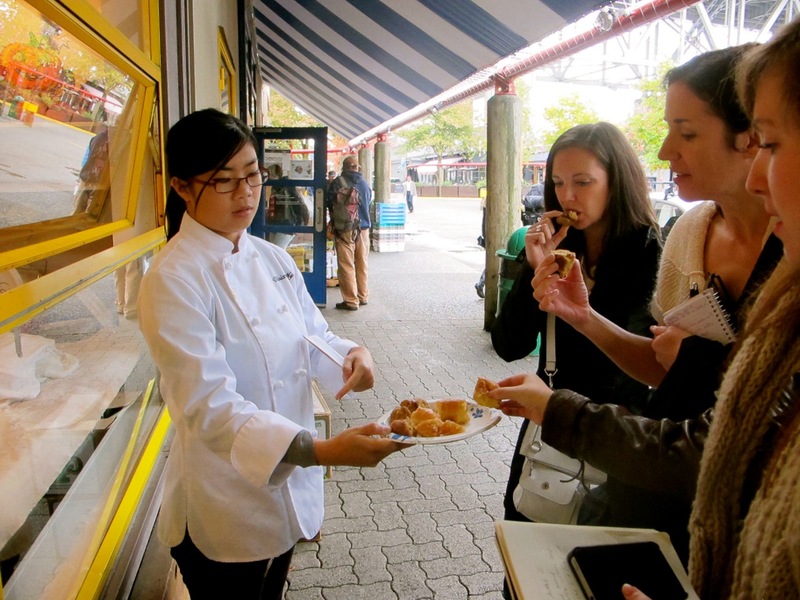 Sampling donuts on the Granville Island Market Tour. 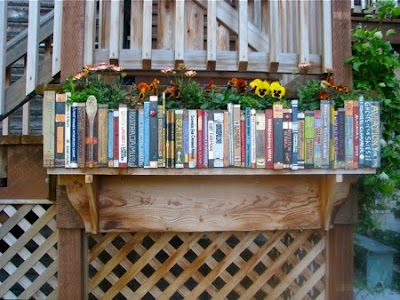 Sue Frause photo. Pumpkin Donuts on Granville Island: Every October, Lee's Donuts brings out its autumn specialty, a pumpkin donut. As many times as I've been to the Granville Island Public Market, I've never stopped at Lee's, which has been a mainstay since 1985. This time, while on a two-hour walking/sampling tour with Edible Canada, I didn't have a chance to bypass it. Our tour guide Viviana took our group to the shop, and we sampled both the traditional yeast honey dip donuts (which I call glazed donuts), and one of the seasonal cake-style pumpkin donuts. Yum on both! The pumpkin donuts are only available during the month of October, made with fresh pumpkin and "secret" spices.